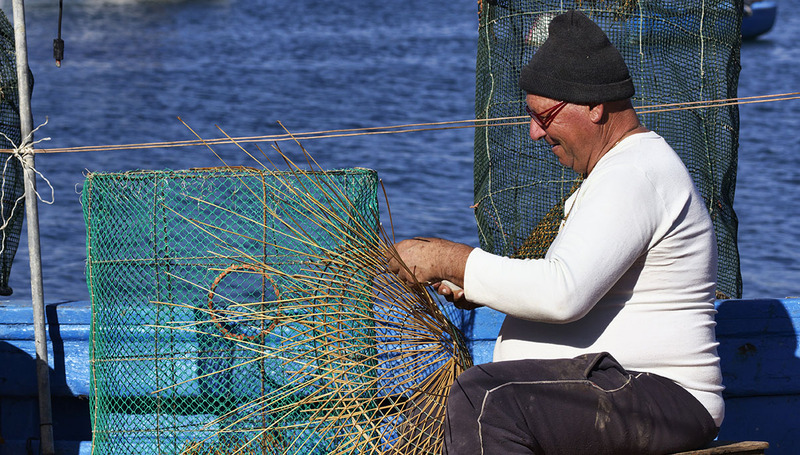 "The fishing nets have to be set up every day, I've been doing it myself for almost 50 years, my grandfather taught it to me, many people complain that fishing isn’t what it used to be, but I know these waters like mine own pockets and I know where to go to find the fish ". This is why my boat is always full. In Sicily, lunch is caught early in the morning. Italian Allegria takes you on a discovery of the most authentic of hidden Italy. Not just a holiday, but a path created and tailor-made to you. We take care of every little detail, we can make your ideas happen or offer a unique experience. Italy is a country rich in history, traditions and unique landscapes, every corner tells a different story. From the beaches of Sardinia, to the peaks of the Dolomites, from the splendid cities of art to the hills of the Langhe, we take you to discover unexpected places. There is no single moment or one perfect opportunity to visit Italy, its richness and variety makes it the ideal destination for any type of holiday. Whether it's a group holiday or an intimate getaway, we create the perfect program for you, to allow you to enjoy your trip and discover an extraordinary country. Trust us with the entire organization of your trip. Tell us your ideas or leave us free to create, we will create a perfect escape for you, thoughtful in every detail. You will only have to enjoy the journey and be amazed by the beauty of Italy.